A hot potato: The results of the 2018 Steam Awards have been announced. As is so often the case with these sort of things, some winners have proved quite controversial, including PUBG taking Game of the Year. Interestingly, the only winning title released last year was Assassin’s Creed Odyssey. 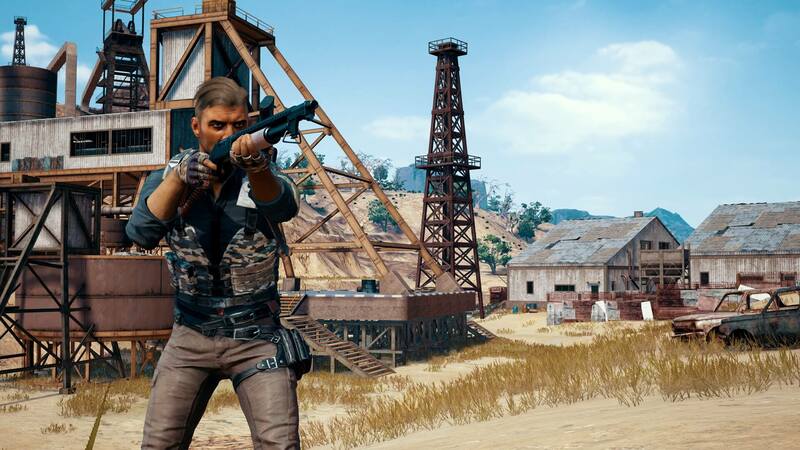 While it wasn’t the first Battle Royale game, PlayerUnknown’s Battlegrounds popularized the genre following its full release back in December 2017. It’s been living in the shadow of Fortnite and Apex Legends in recent times, but PUBG was still the top-earning premium game last year, generating $1.028 billion—a figure that doesn’t include the mobile version. It beat Monster Hunter: World, Kingdom Come: Deliverance, Hitman 2, and Assassin's Creed Odyssey—most of which have graced our Best PC Games (You Should Be Playing) feature—to take the top honor. Probably the most divisive winner was in the ‘Labor of Love’ category, where GTA V was voted number one. While there's no doubting the amount of work put into the most profitable entertainment product of all time, many argue that Stardew Valley, which was made by one person, should have won. Even No Man’s Sky, which managed to turn one of the biggest disasters in video game history into a success, might have been a worthier winner. Valve said one of the most highly-contested categories was Best Developer, leading it to increase the number of nominations to ten. In the end, it was won by CD Project Red, which released Gwent: The Witcher Card Game and the excellent Thronebreaker: The Witcher Tales last year. The studio's most popular title, 2016’s The Witcher 3: Wild Hunt, walked away the Best Environment award.